Last Friday, the Texas House of Representatives voted 82-32 on the religious freedom protection constitutional amendment, coming up short of receiving the 100 votes of the 150 House members (2/3rds) necessary to pass a constitutional amendment. While this is a disappointing outcome as it brings this effort to a halt for this session, we are thankful for your calls and emails to your House members. We’ll continue to work to protect religious freedom across the state and nationwide. A state religious freedom constitutional amendment would have provided the best guarantee of lasting protection for citizens’ religious liberties in Texas from an overreaching legislature, government bureaucracy, or court. It is interesting to note that seven Republicans voted against HJR 135 and three Democrats voted for HJR 135, on the final vote. The ACLU also opposed HJR 135. Since the vote last week on HJR 135, many of you have asked for the results of the vote. Click here to see how each member of the Texas House, including yours, voted on the religious freedom constitutional amendment, HJR 135. View the Texas Legislature’s link to the official vote. 10:00 p.m. 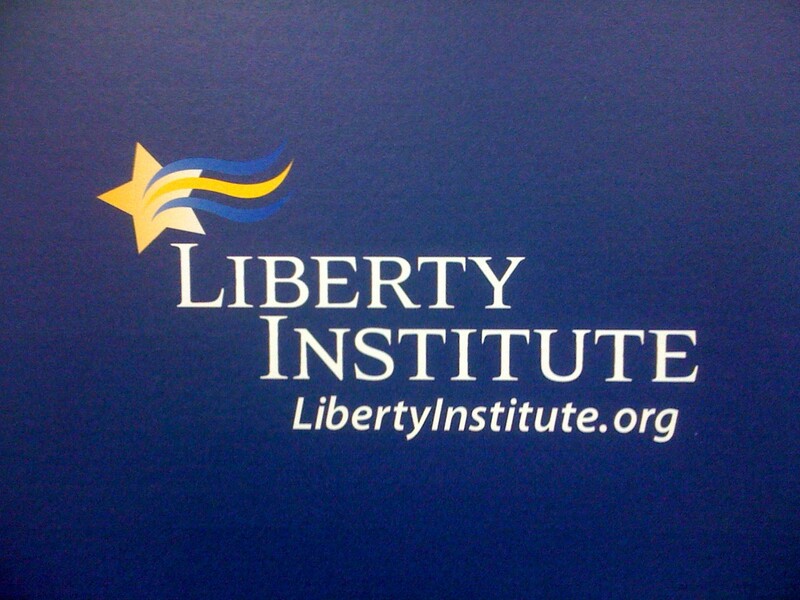 Religious Freedom Protection Final Vote Tomorrow, 2/3rds Support Needed! Bill did passed by 79-45, numerous members not present. HJR 135 will need 100 votes on final vote tomorrow, for 2/3rds majority because it is a constitutional amendment. The ACLU opposes HJR 135. 7:00 p.m. Still waiting on ruling for point of order. Deadline to pass this bill is 11:59 p.m., tonight. 3:45 p.m. Still waiting on a ruling on the point of order. 3:15 p.m. HJR 135 is update for debate and VOTE! Point of order has been called. Decision coming. After hours of debate yesterday, the Texas House will vote TODAY on HJR 135, the constitutional amendment affirming religious freedom! A state religious freedom constitutional amendment provides the best guarantee of lasting protection for citizens’ religious liberties in Texas from an overreaching legislature, government bureaucracy, or court. HJR 135 must pass by a 2/3rds majority because it is a constitutional amendment. This amendment would enshrine in our state constitution strong religious freedom protection for many years to come! This is the last day for a vote! Please call your Texas House member today and ask him or her to follow Rep. Larry Phillips, the author of the bill, and vote for HJR 135! Please make sure your Representative votes for this important bill! Visit our blog for updates throughout the day. HJR 135 provides specific protection for religious freedom in the Texas Constitution, and is scheduled for a vote by the full Texas House tomorrow! Religious freedom is one of our most foundational freedoms, but today this historical right to freely exercise religious faith is under increasing attack by government. In Texas, school students were told they couldn’t write “Merry Christmas” to our troops in Iraq, they couldn’t say words like G-O-D, and officials have actually tried to ban crosses and a rosary as gang symbols. A Texas city even passed an ordinance to effectively ban a religious ministry from the city limits. Across the country we see even more erosion of religious freedom against people of all faiths. A state religious freedom constitutional amendment provides the best guarantee of lasting protection for citizens’ religious liberties in Texas from an overreaching legislature, government bureaucracy, or court. HJR 135 must pass by a 2/3rds majority because it is a constitutional amendment. This amendment would enshrine in our state constitution strong religious freedom protection for many years to come! Call your Texas House member today and ask him or her to vote for HJR 135!